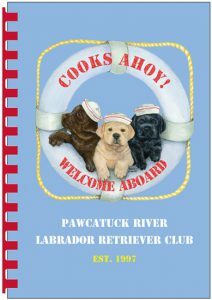 To The Pawcatuck River Labrador Retriever Club site! 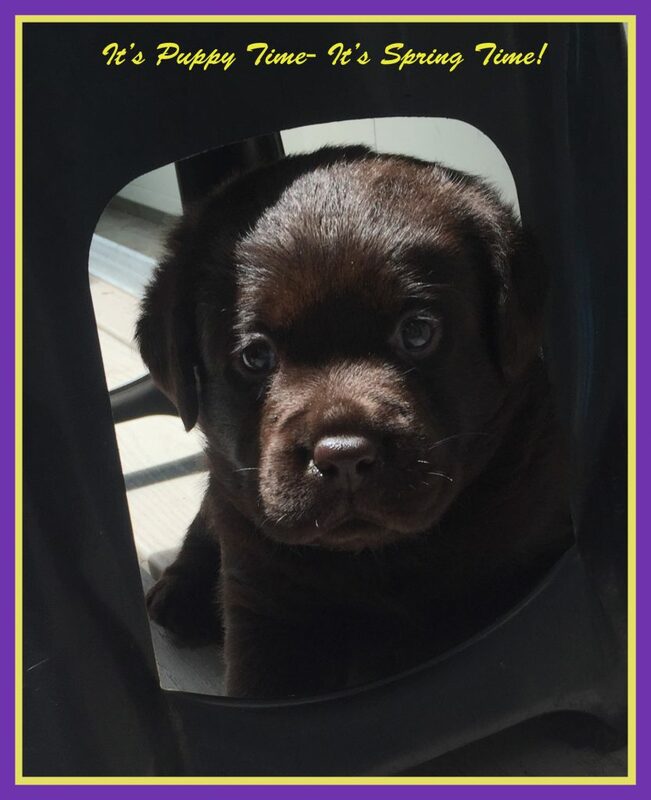 To contact Labrador Retriever Breeders, or to view Puppy Listings for members (Connecticut, Rhode Island, Massachusetts), please visit the club’s Puppy & Adult Listings page. MEETINGS: The next regular monthly meeting will be held on Tuesday, May 14th. Agenda: Specialty organization. 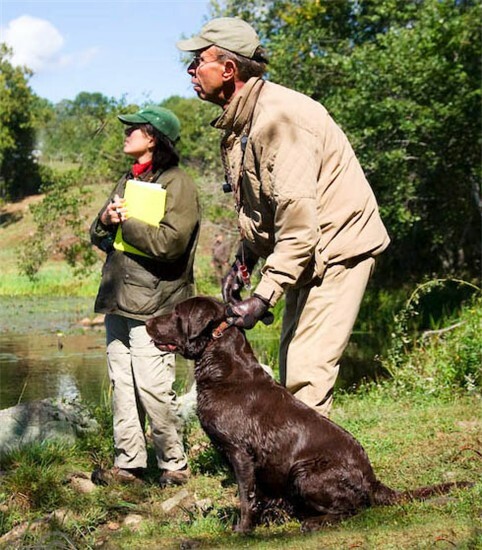 The Meeting will be held at the Wheeler Library, Main St. North Stonington, at 7 p.m.
South County Kennel Club, Inc. Thank you, Janet Huntley for organizing the PRLRC Winter Match, and to all members and judges who volunteered the day of to help out. The club also appreciates all of our exhibitors who braved the weather to join us on this snowy day. Congratulations on a great program! The club wishes to thank Donna Kenny and Lori Riley for organizing the Dr Carmen Battaglia seminar. We hope everyone enjoyed the entertaining and enlightening talk by Dr. Battaglia. 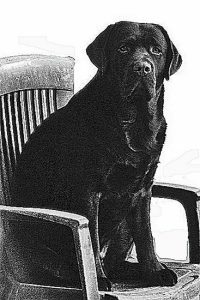 He certainly gave us us plenty of information contemplate on, and trips for raising and training puppies. The WC Committee did a fantastic job at being together and on the club’s Working Certificate tests. Thank you to all: Chairs: Robin and Tom Hoagland, Test Secretary: Julie Jussaume, and Wendy Ernst DVM, George Amenabar, Joe Falman, Peter Wolcott, and everyone else who volunteered on the day of. Special thanks also to our Judges, Nancy Wolston, Joe Falman, George Amenabar and Donna Crompton. Congratulations to all who qualified! Other News: Special thanks to all of the hard working club members who made our Back-to-Back specialties another great event! Congratulations to all the winners and huge Thank you to our judges for making the trip to judge for the club. PRLRC supports the North Stonington Agricultural Fair by putting on a a demonstration on Friday, July 12th at 7 p.m. Thank you, Donna Crompton for organizing this event, and sending out a huge congratulations to all of the members who participated in making this a fun event for the crowd. We hope to introduce you to our versatile breed within these pages. 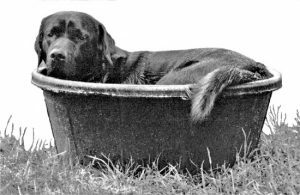 Originally our breed was described as a “water dog”, and subsequently used for retrieving felled water and upland game birds for the hunter.The Labrador today retains the same qualities of yesterday but also has become the countries favorite companion “family” dog. 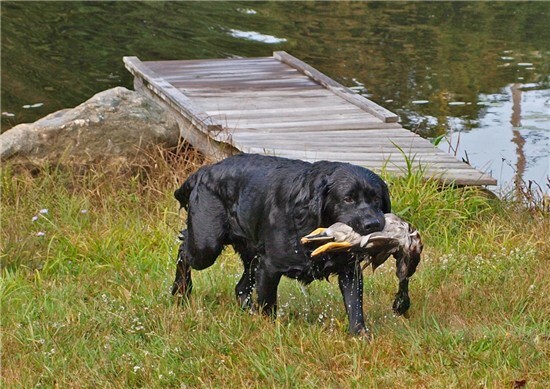 Whether you are looking for a pet for your family or a hunting partner, Labradors are the perfect choice. Katniss having fun dock diving. 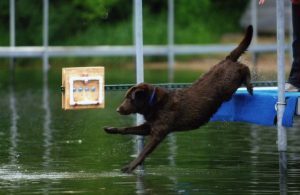 The members of the Pawcatuck River Labrador Retriever Club participate in all types of American Kennel Club events which include Conformation showing, Obedience, Rally Obedience trials, Agility, Tracking and Hunt Tests. 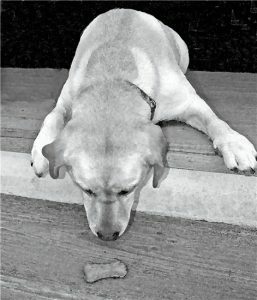 We also have several members who use their dogs for Therapy work. 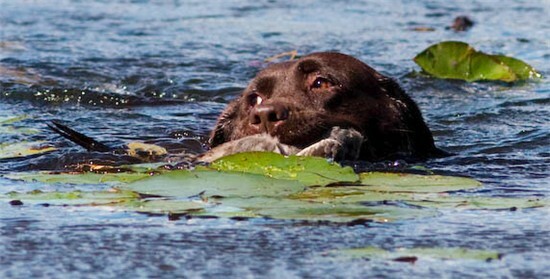 A Labrador is a Dog For All Reasons.. The many faces of our wonderful breed. Disclaimer: Official web site for the PRLRC. Please check with the club’s corresponding secretary to confirm club meeting dates. There may be changes or cancellations due to quorum numbers or weather. 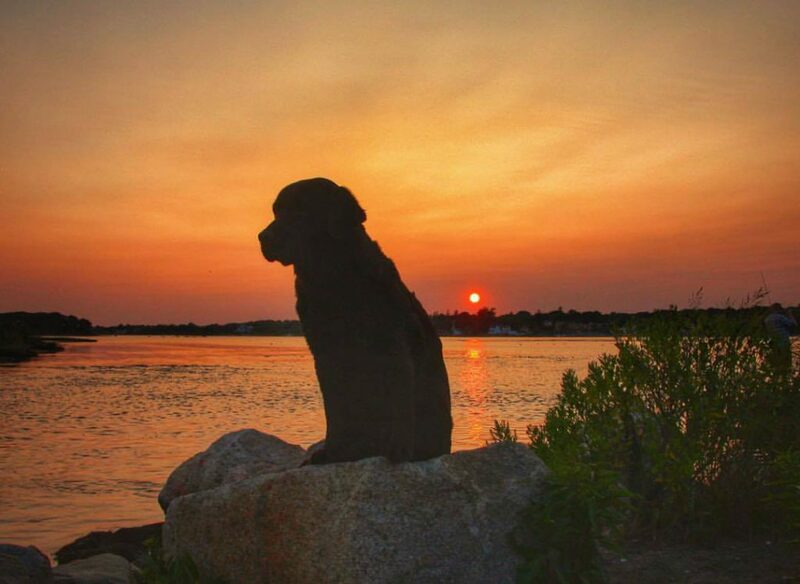 Copyright ©: The Logo and all images on the site are copyright © by the Pawcatuck River Labrador Retriever Club.